How We Define Inclusion and Diversity. To us, being an inclusive employer means empowering all Team Members to be themselves, to feel connected to fellow workers as well as our organizational culture and to trust that their views and beliefs are respected and valued. Diversity is the wide range of unique perspectives our people have because of their background and experiences. 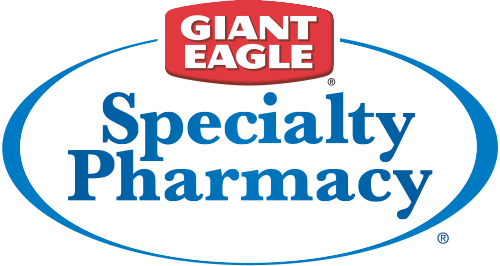 When you become part of our Team, you make an immediate impact on Giant Eagle’s diversity. We continue to build an inclusive and diverse workplace. We know that when you feel included, you work better and are more creative. By being engaged on the job, you help us better understand our customers, develop innovative solutions and grow our business. 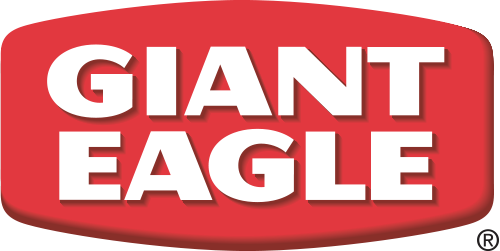 Giant Eagle will make more informed business decisions when we listen to the diverse perspectives of all Team Members, customers, business partners and shareholders. 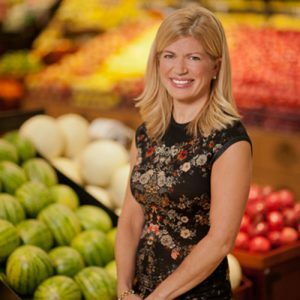 In doing so, we’ll look more like the markets we serve, and our Team Members will know their contributions are valued. Our CEO, Chief Diversity Officer, Inclusion and Diversity Council and entire Executive Leadership Team are passionate about our Inclusion and Diversity efforts. They’re fully committed to continually advancing our mission and vision to create a welcoming workplace.